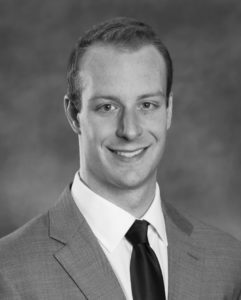 Dr. Nate Armistead grew up in Richmond, Virginia. He attended Dickinson College for his undergraduate studies where he graduated with a Bachelor of Science in Biology. Later, he earned his Doctorate of Dental Surgery from Virginia Commonwealth University, where he graduated with awards for leadership in community service through the Mission of Mercy project and awards for distinction in removable prosthodontics. He continues to serve Virginia during his second term on the Virginia Dental Association Foundation board of directors and is a member of the American Dental Association. When Dr. Armistead is not working, he loves spending time hiking and woodworking. Dr. Anna Varno received her Doctor of Dental Surgery degree from VCU School of Dentistry. During her studies at VCU, she fell in love with Richmond Virginia. 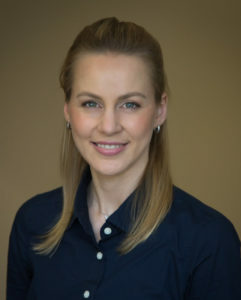 Dr.Varno especially enjoys getting to know her patients and focus on building long-term relationships. Dr. Varno is committed to staying current with the latest technologies and practices in the field of dentistry in order to provide the greatest health benefits to her patients. Outside of the office, Dr. Varno is found spending time with her husband, family and friends. She speaks many languages, and is always looking to learn. She adores dogs and enjoys spending time outdoors going on walks, hiking, and traveling. 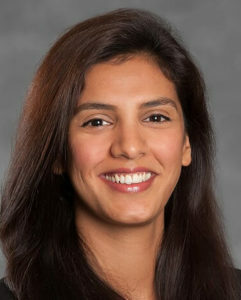 Dr. Hina Asghar received her Doctorate of Dental Surgery from the VCU School of Dentistry in Richmond, Virginia. During school, Dr. Asghar built a reputation for being extremely gentle and comforting to patients including children and individuals afraid of the dentist. Outside the office, Dr. Hina Asghar enjoys spending time with her family, staying active, hiking and exploring the world with her camera.